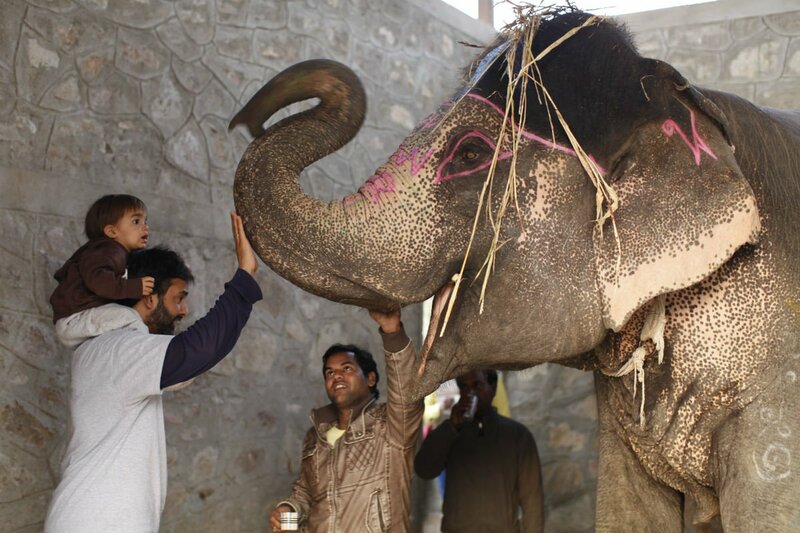 Elephant Village, where families live with pachyderms. All photos by Christine Chitnis. When you have young children, adventurous travel can feel lightyears away. But with a cool attitude, a healthy ration of snacks, and your wits about you, traveling with kids can be exactly the feat you've been waiting for. 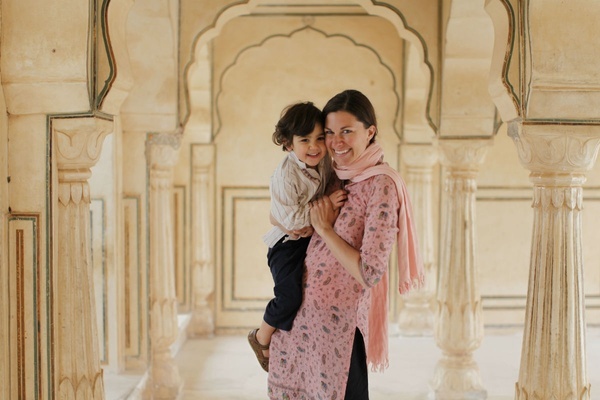 Journalist and cookbook author Christine Chitnis packed up her two babes for a one-month trip to her husband's India. The skipped the touristy stuff in favor of simple experiences that connected them with the people and place. According to Chitnis, "It surpassed every expectation, and proved that life with children doesn't have to mean the end of adventure." INDIA – I had my two boys 20 months apart, so I get it. Parenting is exhausting and all-consuming. When considering where to go on vacation it is tempting to pick the all-inclusive resort that will whisk your kids into camp and bring you a poolside, frosty mixed-drink. However, travel with young children offers an opportunity to expand their worldview in ways that few other activities can. My husband is of Indian descent, though most of his family has now moved to the West. He speaks fluent Hindi and Bengali, lived in India for close to a decade, and travels there frequently for business. 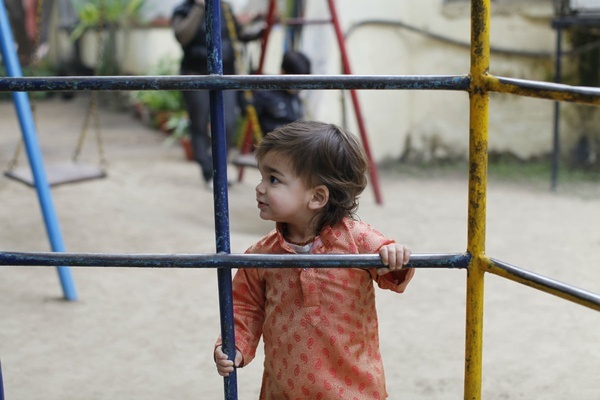 When our sons were one and three we had the chance to join him on a business trip to Delhi where we could then tack on a few extra weeks of travel. Many of our friends thought we were insane; over sixteen hours on a plane, questionable sanitation, exposure to possible diseases such as malaria, the witnessing of mind-blowing poverty, plus two little ones still in diapers...who in their right mind would sign up for that ride? 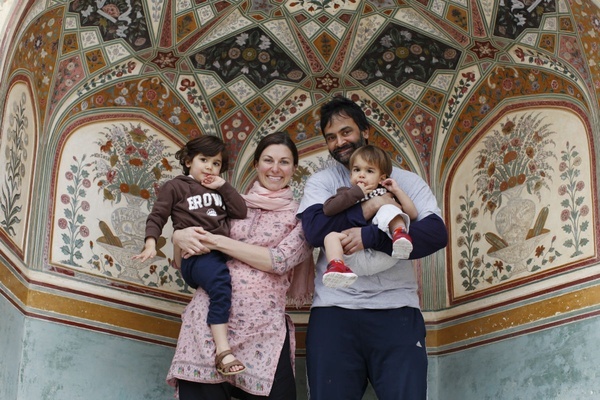 A family travel success story at Amer Fort. Exploring The National Rail Museum in Delhi, Saas Bahu Temple outside of Jaipur, and Lodi Gardens in Delhi. 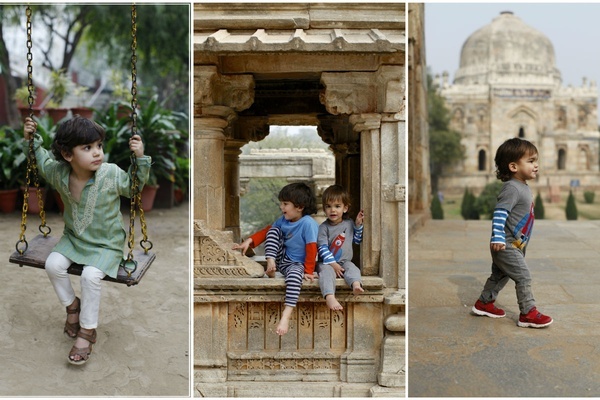 Our month-long adventure surpassed my every expectation, and although there was an airport meltdown, crushing jetlag, and a delightful bout of Delhi belly (me, not the kids, thank goodness) we made it through relatively unscathed. I hardly remember the tough times as the trip was so rich, vibrant, and breathtakingly beautiful. If you're interested in having your own "off the beaten path" adventure with your young ones, here are a few tips to ease your travel experience. 1. Loosen your parenting standards. I run a pretty tight ship at home but when traveling to a place as foreign as India, my husband and I felt it was our job to make the boys as comfortable as possible, and indeed that made things more enjoyable for everyone. You want chocolate chip pancakes for breakfast? Go for it. Ready to leave the palace when we just arrived? Here, have a piece of candy to hold you over. There were a lot of special treats, little presents (a.k.a. bribes! ), and nutritional compromises. We also let go of our strict screen rules and allowed the boys to unwind with Elmo as much as needed (thanks to a cheap portable dvd player and toddler headphones). Allowing for special treats and adjusting the rules you live by at home will help to make travel more relaxing, and will give you some options for enticing young travelers to stick with the adventurous itinerary. Against all odds: Smiles at Amer Fort in Jaipur. Pro tip: The National Rail Museum in Delhi is the perfect place to blow off toddler-sized steam. 2. Give them some space. Dirty water, crowded streets, stray dogs, food-born illnesses — it's hard not to want to place the kids in a bubble when facing third-world conditions. While we were cautious, we made sure to let the boys explore and found plenty of open spaces to foster their curiosity. We visited farms, villages, palaces with large courtyards, forts with maze-like tunnels, and parks. It's important to factor stops into your itinerary that will allow children space to run and blow off steam. Even in a city as crowded as Delhi we found Lodi Gardens, a beautiful park with plenty of space for a game of pick-up soccer. Giving kids their time for fun will help focus them when it comes time for activities that call for standing in line, obeying stricter rules, or sticking close together. What's not to love about spontaneous play dates? 3. Pack a sack of “less-loved” toys and give them away. Everywhere we went, the boys wanted to play with the children they met, and of course the children were drawn immediately to their toys. When we knew we'd be interacting with children in a village we were visiting, or on a farm, we would pack a small bag of extra small toys. When we arrived, my husband and I would visit with the adults and the boys would pull out their trucks and play with the children. When it was time to go, we would tell the boys to gift each of their new friends a toy truck. We always made sure the boys' favorite toys were in the car so that the giving wasn't followed by remorse. This worked remarkably well and led to some great conversations about sharing. We also kept an eye out to make sure things didn't get out of hand. At one village, when tons of kids swarmed at once and got grabby, the toys went away, and that was that. Use your best judgement with this one, but in family-to-family situations this worked wonders to break the ice. 4. Invest in comfortable accommodations. When you were in your twenties, traveling alone or as a couple, an uncomfortable night's sleep wasn't the end of the world. Add a couple of small children to the mix and an uncomfortable night's sleep actually is the end of the world! Make sure you book a room or rent a house where everyone in your party can get proper rest. Don't try to sleep four to a bed — the savings won't be worth the exhaustion, and tired kids don't make for happy travelers. It also helps to bring along a few comforts from home, like a night light, favorite blankie, or stuffed animal. 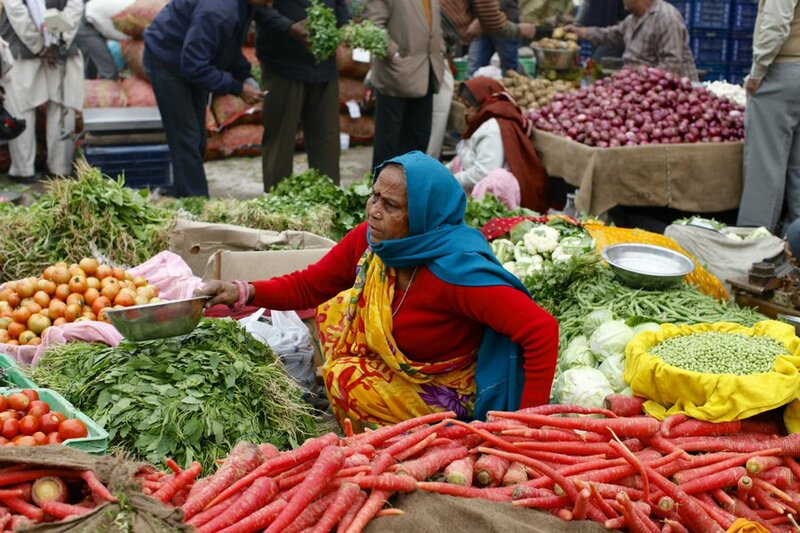 A vegetable market is toddler's paradise. Release yourself from expectations and strict itineraries. The most beautiful travel moments of our trip came when we let go of our itinerary and followed the day wherever it took us. On a particular morning when the boys were tired, we skipped our planned itinerary and decided instead to take a drive through the countryside surrounding Udaipur. We happened upon a joint family compound of farmers — grandfather, grandmother, their two sons, and their wives and young children — who invited us in for lunch. The boys played happily in the dirt with the kids for a few hours while we enjoyed a relaxing afternoon. It was one of our favorite moments. One that we could never have planned for but had all the power to let happen organically. 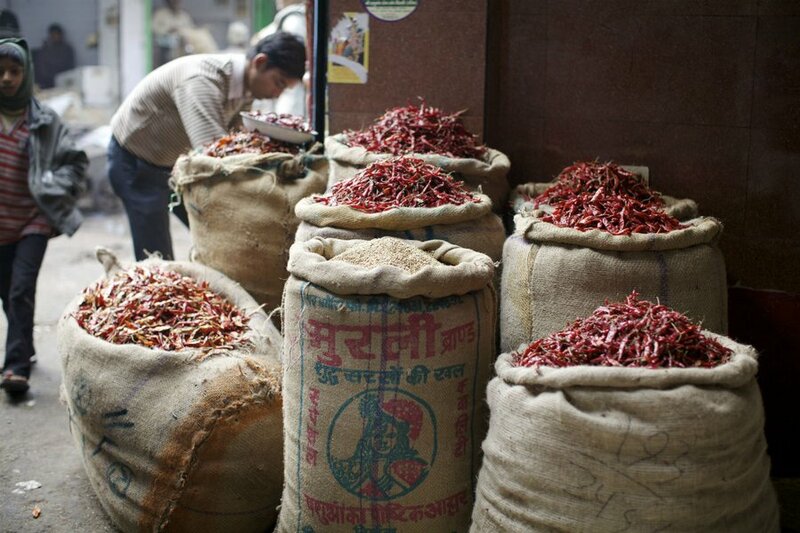 As you walk through the bustling markets in Delhi, the air has a spice to it thanks to the bushels of dried chili peppers. It's enough to make your eyes water. 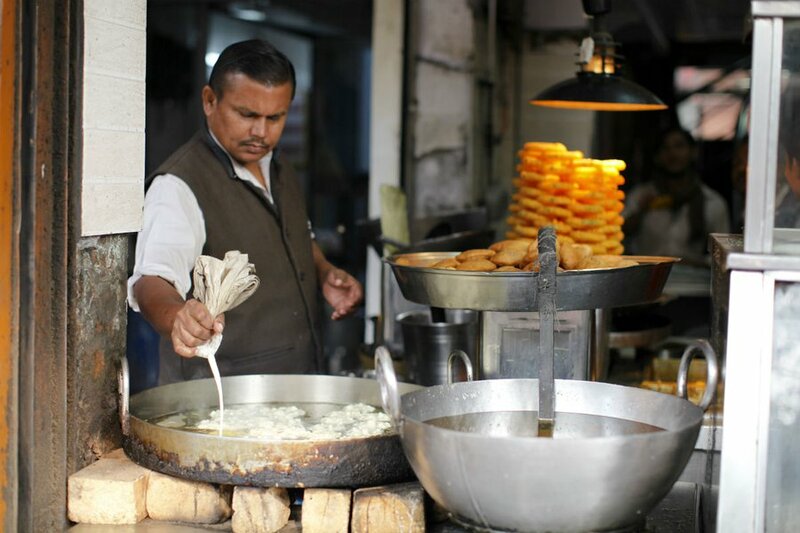 Indian sweet stalls line the market, including this one selling Jalebi, a sweet made from a flour batter that is deep fried into pretzel-like shapes and soaked in a sugary syrup. 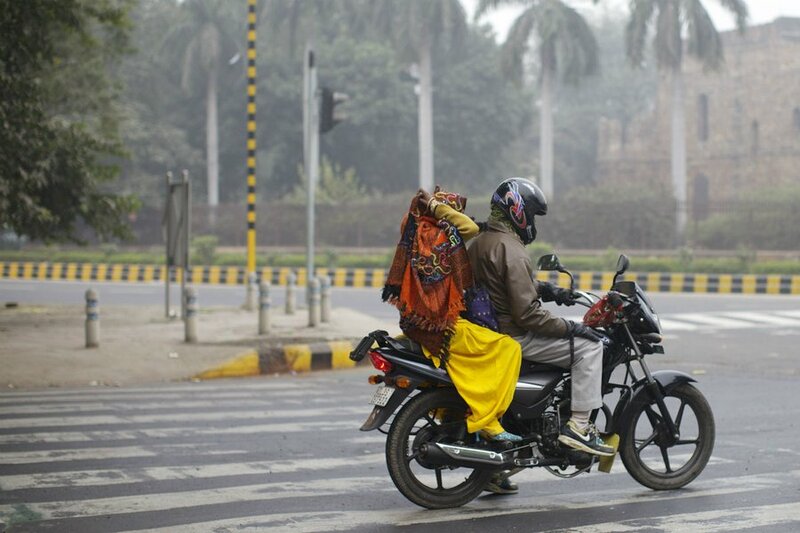 During my first trip to India, I was amazed at the skill of the motorcycle drivers and their riders. Entire families could fit onto one motorcycle — dad driving, mom sitting modestly with her legs to the side, a child between them and a baby on her lap. My boys stared out the car windows whenever a motorcycling family passed by. I'm sure they were envious! 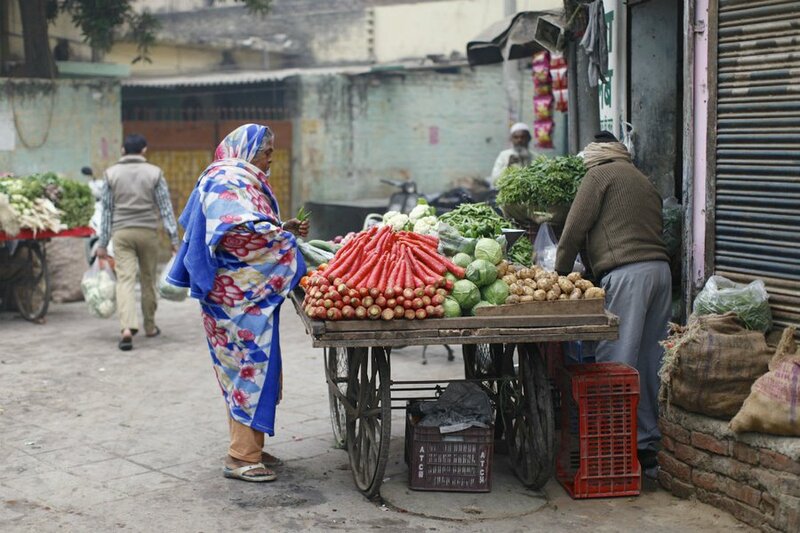 Vegetable vendor in Old Delhi. Rajasthan is my favorite region in India, of those that I have visited. 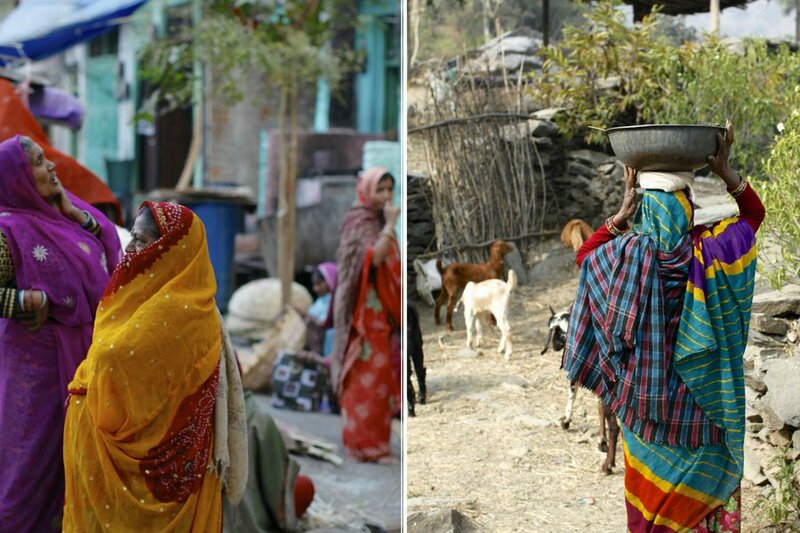 I love the bright pops of color from the women's saris and colorful market stalls against the dusty landscape. 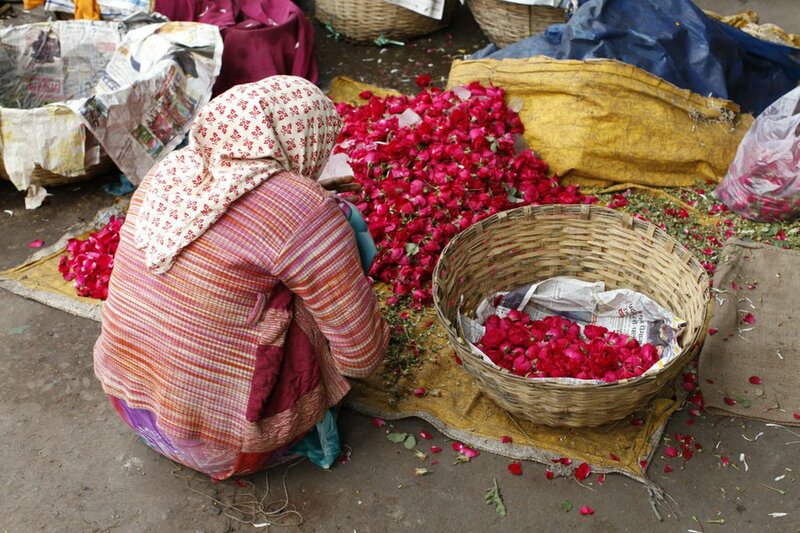 Jaipur has a wonderful flower market and if you wake up early enough, you can avoid the extreme hustle and bustle. I love wandering through the stalls when the vendors are just setting up and making their flower chains. 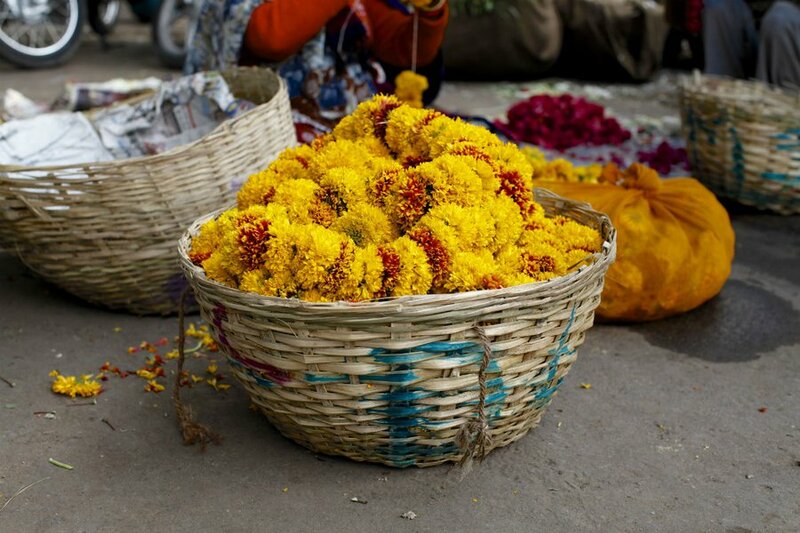 The flowers are used as offerings in the Hindu temples. Just about every home and shop has a small alter which daily receives fresh offerings in the form of food and flowers. 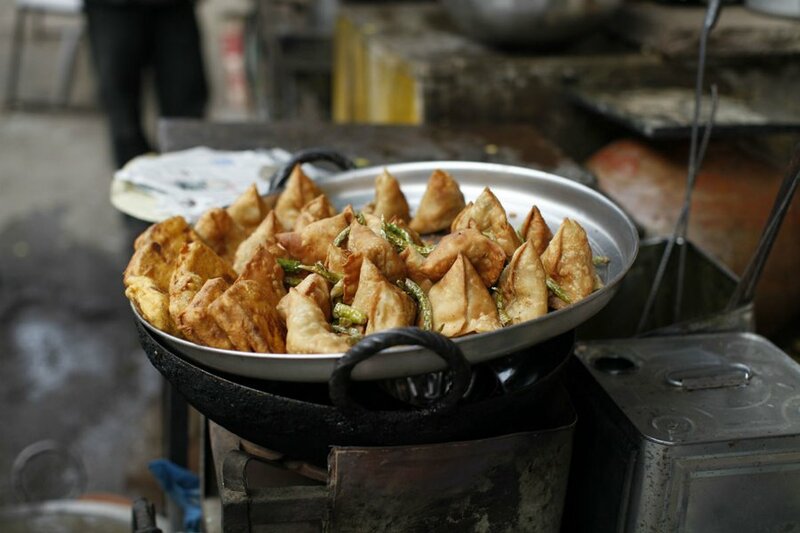 My husband had pretty strict rules when it came to street food — basically, there was no way he was going to let us try it! He knew (from experience) that we'd be sick before we swallowed the first bite! Indeed a case of food poisoning can wipe out several days of your trip and there was no way we were going to chance it...but man, did the samosas cooking on every corner smell good! I can't say I wasn't tempted! 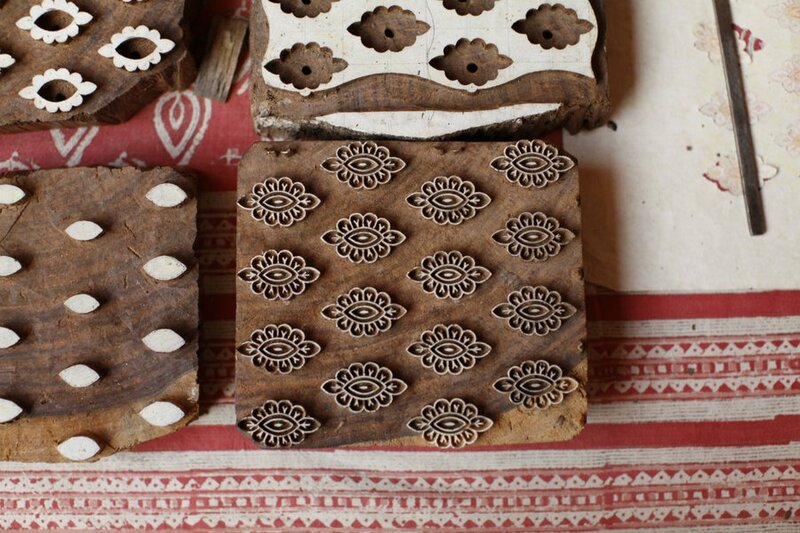 Anokhi Museum of Hand Printing is an absolute must-visit if you are interested in block printing. 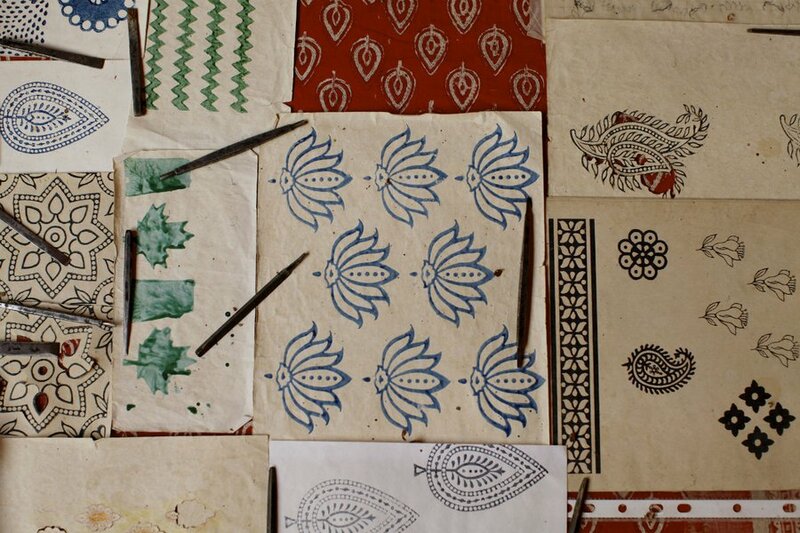 Anokhi is committed to preserving the art of hand block printing. if you have a chance to visit one of Anokhi Museum of Hand Printing's retail stores, you'll find gorgeous hand block-printed apparel, home goods and gifts. 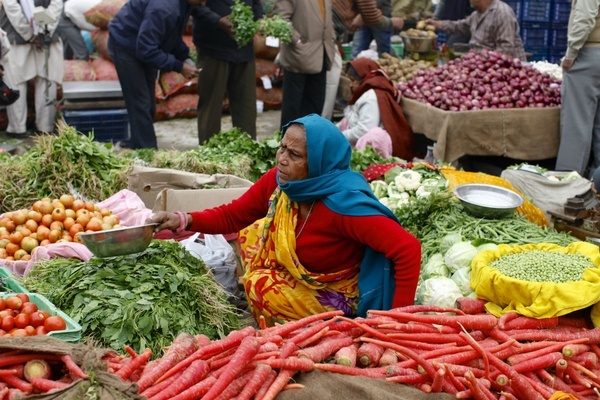 One of my favorite places to shop in India, and they have stores in almost every major city. 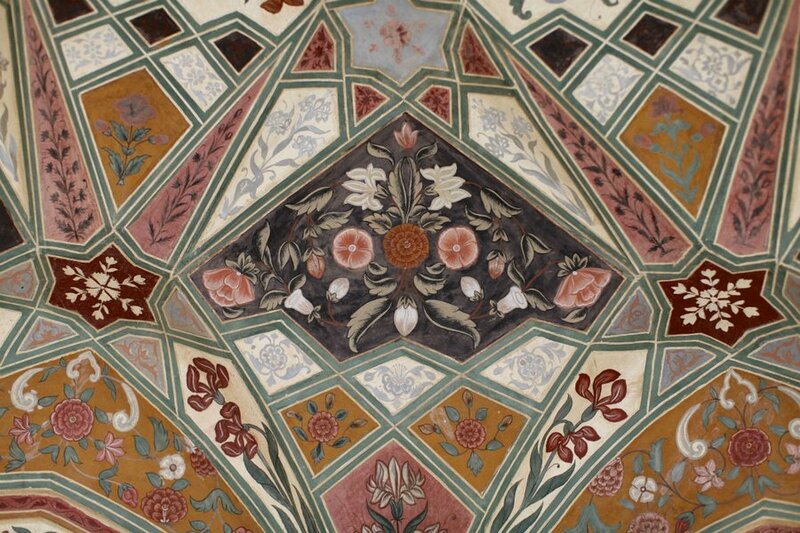 The ceiling at Amer Fort, Jaipur. 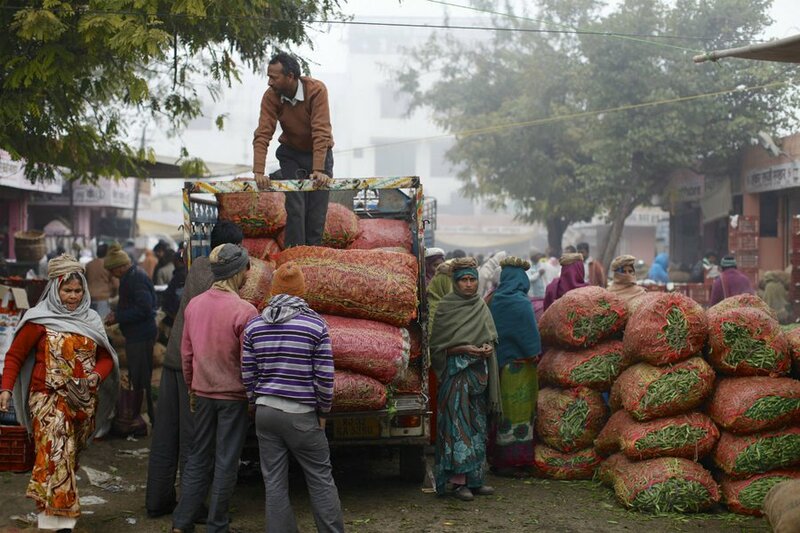 Early morning market madness in Jaipur. 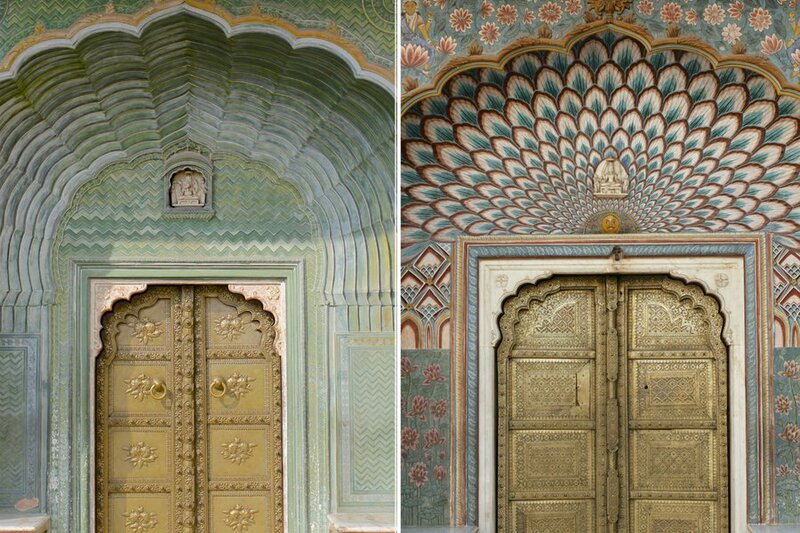 Fancy doors at City Palace, Jaipur. 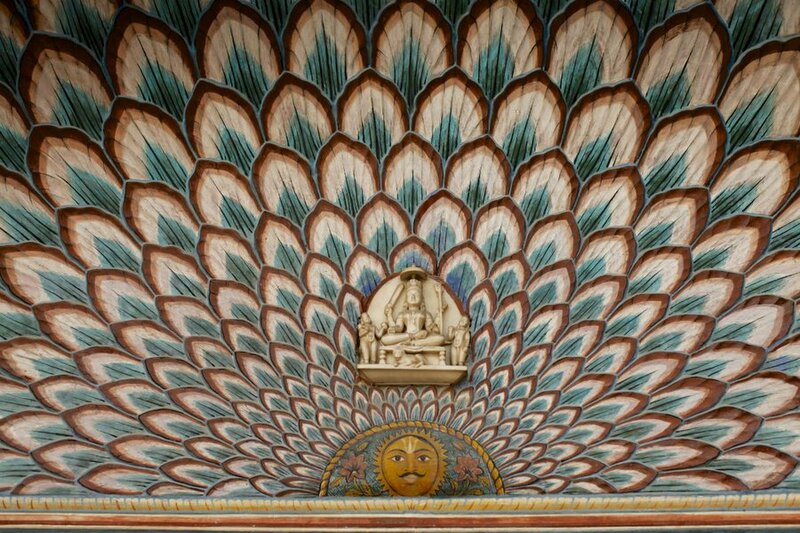 Up close and intricate at City Palace, Jaipur. Bright clothing in Udaipur city and country. 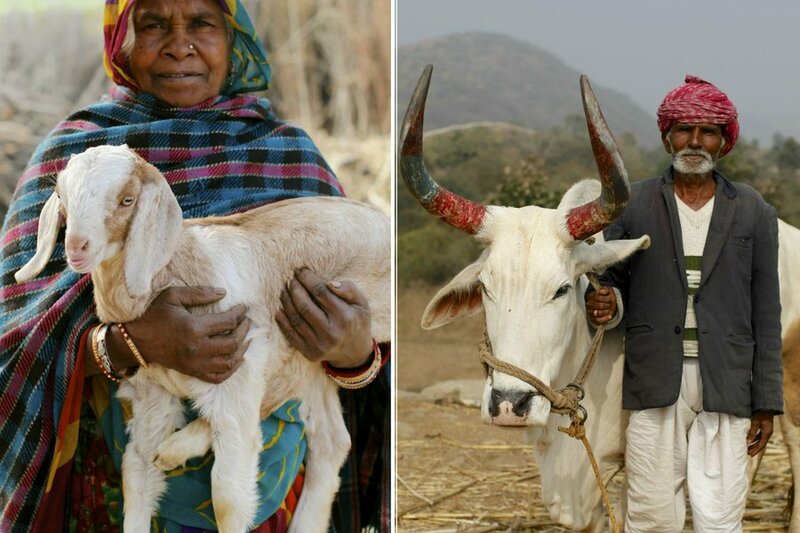 Goat herders and agrarian life in the countryside of Udaipur. Staring contest with Udaipur locals. Christine, an author and photographer, lives with her husband and sons in Providence, RI. Her latest book, Icy Creamy Healthy Sweet (Roost, April 2016) features 75 recipes for dairy-free ice cream, fruit-forward ice pops, frozen yogurt, granitas, slushies, shakes and more. Visit her at christinechitnis.com, anf follow her on Instagram and Twitter @ch_chitnis.